It offers you the opportunity to meet with other local registered managers; join in discussions about current sector news and enjoy a free workshop focussing on manager-related issues. The next workshop in April will focus on managing difficult people. Why do we need a breakfast club? With funding cuts, increasing demands from CQC and a staffing crisis, our sector is under massive pressure. Registered Managers absorb much of that pressure, often being caught between the owners/head office, staff issues, service user requirements and the CQC. It’s not surprising that the role of the Registered Manager can sometimes be highly stressful. Supportive relationships are vital during challenging times and we would like to do our bit to help. We are fortunate to have a beautiful dedicated training room, the Neptune Suite, in a stunning, tranquil location, just outside Lyndhurst. 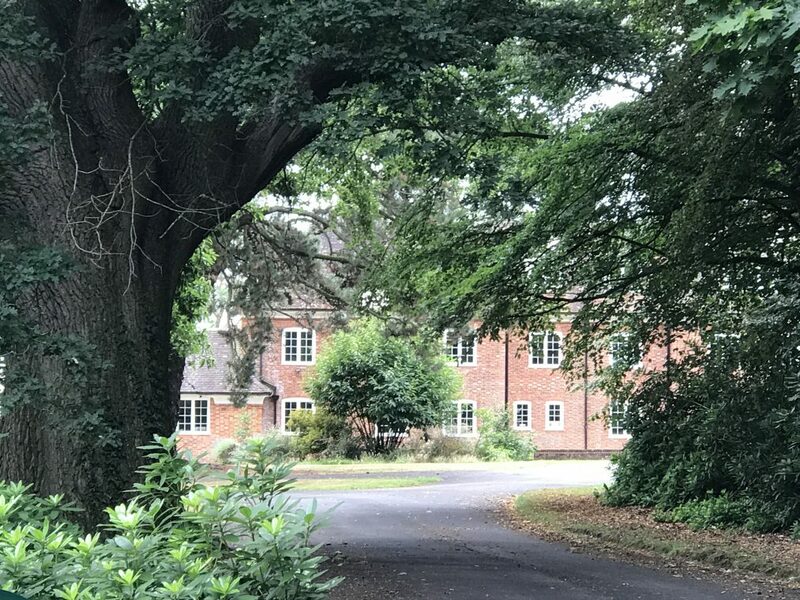 We are within walking distance of Ashurst station, on major bus routes and have plenty of parking – yet we are in the middle of the forest at the Wessex Institute! The next meeting will take place on Friday 5th April 09.15 – 11.00 and then the first Friday of each month. Venue: Neptune Suite, Wessex Institute, Ashurst Lodge, Ashurst, SO40 7AA. To secure your free place (maximum 20 places available) or for more information, please email caroline@colemantraining.co.uk, or call 0845 0706927. When are you looking to commission training?